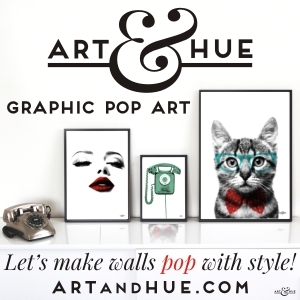 It’s always great to discover initiatives aimed at promoting independent artists and Art Snug fits the bill completely. Organising pop-up exhibitions at diverse venues, including interiors store West Elm on Tottenham Court Road and indie coffee shops such as Yellow Warbler in Stoke Newington, Art Snug’s latest curation has tapped into the Indian Summer we’re currently enjoying. 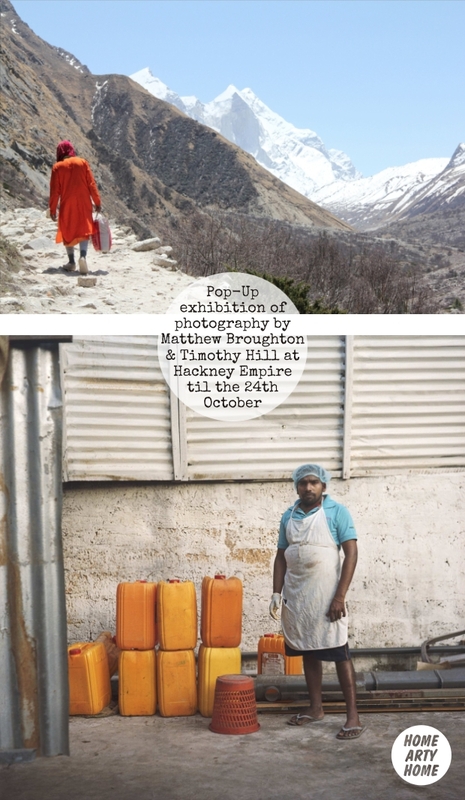 At Stage3 next to the Hackney Empire, photographers Timothy Hill & Matthew Broughton are displaying images taken on their trips across India and Sri Lanka. Visit to see the exhibition before it ends on the 24th of October, and limited-edition prints from the show are available to purchase from Art Snug’s website. 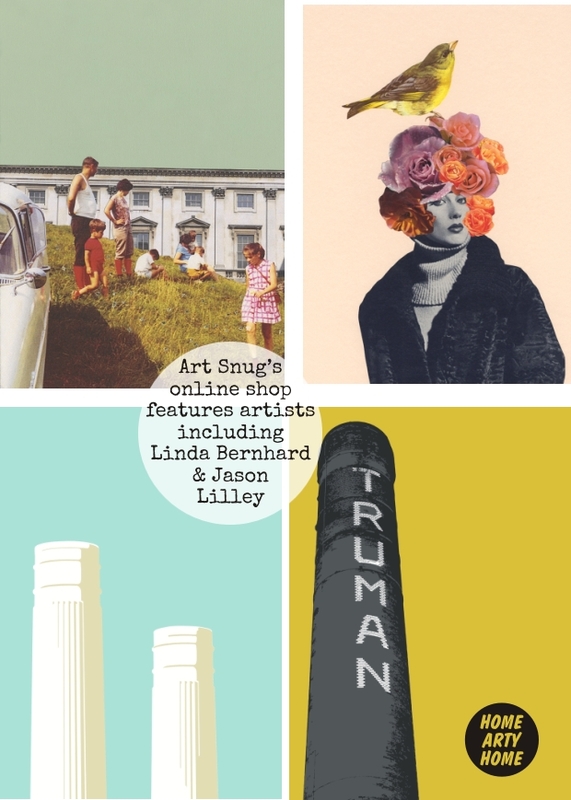 Alongside the photographers, Art Snug’s online store carries prints from new & emerging artists that have previously taken part in pop-up exhibitions, including Jason Lilley, Dex, Carl Moore, Ham, Claire Halifax, Tiff Howick, Helen Lang, Linda Bernhard, and Lauren Mortimer, to name a few. 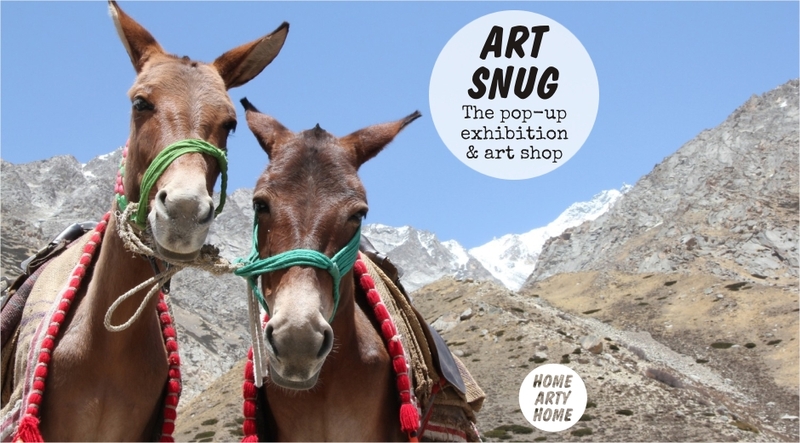 Visit Art Snug to discover more.